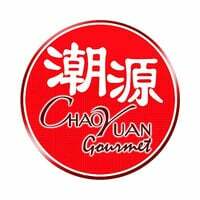 Tucked in the LC Food Centre on Playfair Road, Chao Yuan Gourmet is only a three-minute walk away from Tai Seng MRT. 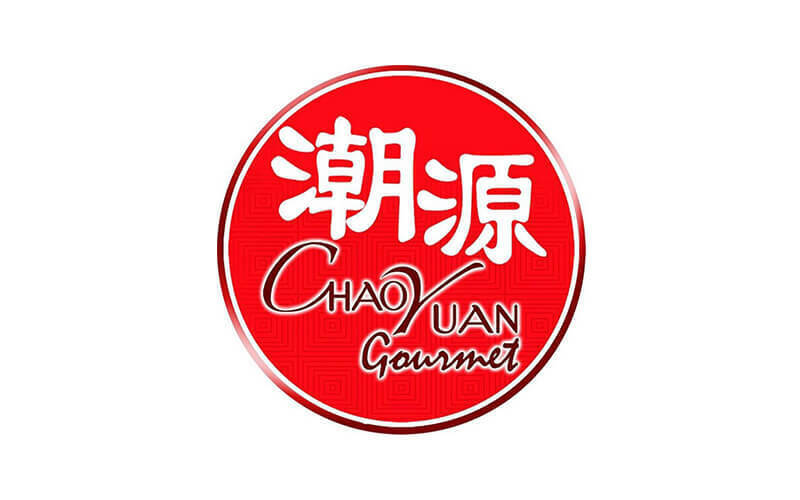 This Chinese restaurant offers up delicious comfort food such as the signature dry mee sua, minced meat noodles, laksa, prawn noodles, sliced abalone minced meat dry noodles and many more. Savour the handmade fishballs and meatballs in soup or with noodles while munching on side dishes like lobster roll, fried ebi, scallop with vermicelli, and chicken cheese meatball. Patrons can enjoy a cup of lime juice, coffee, or tea on the side while having a hearty meal.